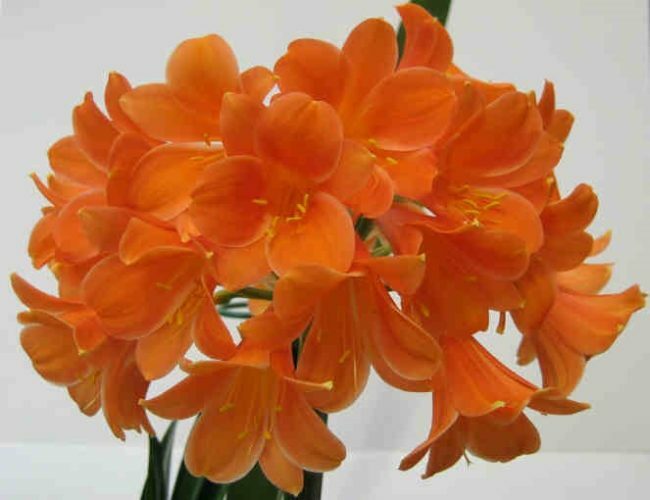 The Cape Clivia Club will hold a display of clivia in all varieties, forms and colours. Advice will be freely given to persons interested in growing clivia, and plants and seeds will be available for sale. Entrance to the Display is free but admission charges to the garden apply.